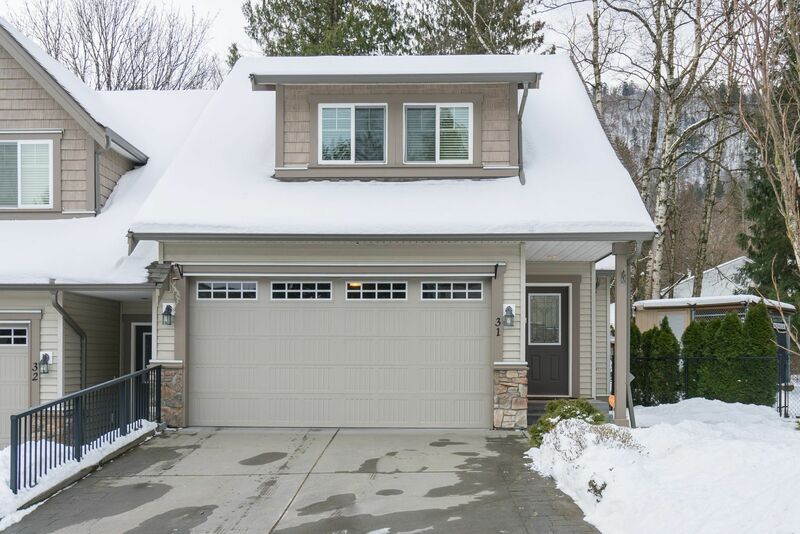 D&T Real Estate Group has listed a new property at 208 1211 VILLAGE GREEN WAY in Squamish. Rockcliff at Eaglewind was built by the award winning Solterra Development team and is located in the heart of downtown Squamish. This 2 bdrm, 2 bath unit with an open concept layout features a grand kitchen with ss appliances, granite counters and a large outdoor deck designed for maximum privacy that boasts stunning views of the Squamish Chief and Shannon Falls. Live comfortably in this steel frame, concrete constructed building with rain screen technology. Amenities include Guest Suite, party lounge, bike room and storage. Walking distance to shopping, restaurants and recreation. Book your viewing today! Open House Sun Apr 28 1-3pm. D&T Real Estate Group has sold a property at 208 13728 108 AVE in Surrey. Welcome to this luxury, stunning, best open concept layout in the building - with large and bright 2 bedrooms and 1 bathroom. 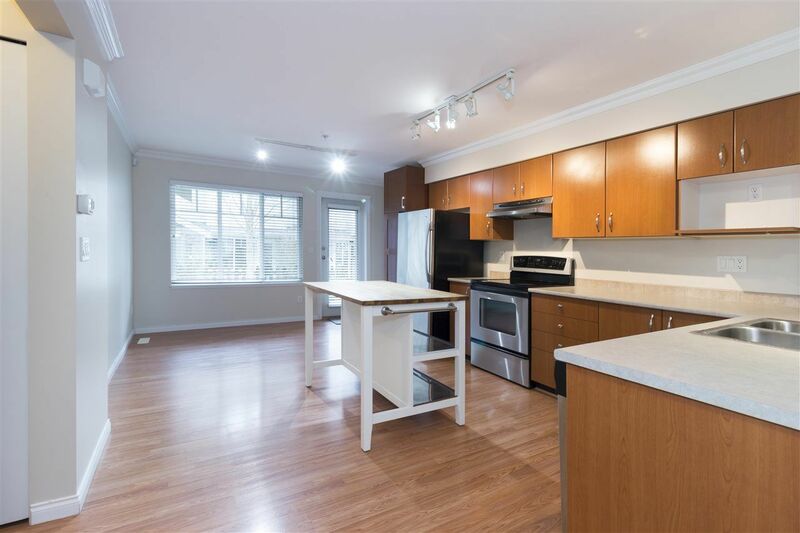 Walking distance to Gateway Skytrain station, SFU Surrey Campus, Surrey City Hall, restaurants, shops... Enjoy this open concept living with 10 ft ceilings, gorgeous modern kitchen with granite countertop, large island, stainless steel appliances, front load washer and dryer, laminate flooring throughout, master bedroom with walk-in closet, one underground parking, one locker. Amazing price this won't last! D&T Real Estate Group has sold a property at 31 46791 HUDSON RD in Chilliwack. Fantastic 2 story w/bsmnt townhouse in Walker Creek that will tick all the boxes! End unit, fenced & private yard backing on the creek and a long driveway for your truck! Close to visitor parking & away from the traffic! Inside you will find this 3 bdrm, 4 bath is meticulously maintained & has been finished w/a rec rm dnstrs incl wet bar & 2 pce pwdr. There's even a murphy bed ready for surprise guests! Mn flr has open concept living with a gas f/p in the living room and a good sized deck off the dining room. The kitchen window looks out onto a nice green space between units & is complete with an island & breakfast bar. Guests have access to a main floor powder room off the foyer. Laundry & bedrooms up. 10+! D&T Real Estate Group has sold a property at 91 12040 68 AVE in Surrey. This bright, clean and freshly painted 3 bedroom, 2 bath town home shows well with laminate floors, s/s appliances, Island in kitchen, crown moulding, with an Open Concept layout. This unit features a walk out yard off the kitchen and a tandem 2 car garage. This complex is centrally located close to shopping, entertainment, transit and all levels of schools. The 5000 sq ft. clubhouse features a grand fireplace, kitchen, exercise and party room. Don't miss out! D&T Real Estate Group has sold a property at 21010 44 AVE in Langley. Cedar Ridge Custom built 2 Storey with triple garage & full daylight basement with separate entrance. This spotless home has been professionally renovated with NEW roof & skylights, NEW gutters & flashings, NEW High Efficiency furnace & hot water tank, A/C, NEW blinds & closet cabinets, NEW decking, NEW garage doors + MORE! Floor plan features master on main, large living room, newer hardwood flooring & vaulted ceilings. Upstairs offers 2nd Master bedroom with ensuite & balcony plus 2 more bedrooms with ensuites. Full Basement could be suited and offers MASSIVE Rec room & personal gym area.  Close to Fundamental School, Rec center and shopping. This incredible home checks all the boxes. 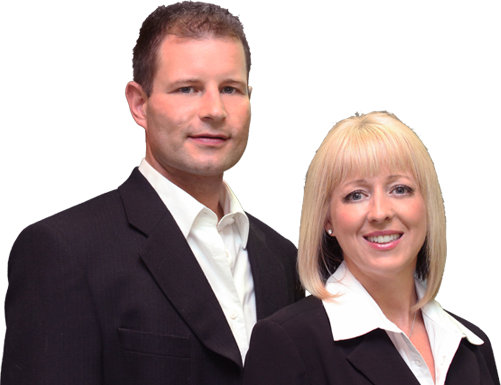 D&T Real Estate Group has sold a property at 413 12655 190A ST in Pitt Meadows. Cedar Downs 2 bed + Den w/stunning West Coast architecture. Awesome views of the mountains are enjoyed inside and out from the enclosed patio. Gourmet kitchen features granite countertops, wood raised-panel cabinets w/ under cabinet lighting and soft closing doors and drawers. Deluxe S/S appliances, garburator and full size front loading, stacking washer and dryer. In the bathrooms you will love the heated tile floors and heated fog free mirrors along with the granite vanity top with wood panel cabinets. Laminate floors throughout the unit including impressive vaulted ceilings and large windows. Huge master bedrooms are air conditioned with w/i closets and built-in wood closet organizers. Extra large storage unit! Andrey Pavlov and lawyer Wes Mussio about the NDP's government new speculation and vacancy tax. There are many reasons a home sits on the market racking up days without finding the right buyer. Some things you can control and some you can’t. This list focuses on 5 incredibly important factors a home seller can control that will help ensure a quick sale at highest price possible. They are not realistic about the home’s true market value. For example, a seller may have overvalued improvements made to the property that do not translate to an increase in value, yet they price their home as if it has. Many buyers will not pay top dollar for upgrades that you have chosen for your personal taste. A seller has misinterpreted the market data. Too many times I see a seller price their home based on “neighborhood” averages rather than looking at the true comps relative to their home. You should only be factoring in SOLD homes in your area, of similar size, similar number of stories (if possible), similar features, and within a close year built range. The largest 2 story in the neighborhood will have a significantly different price per square foot than the smallest one story so stay within your subsection of the neighborhood. It’s good to stay up on the actives and pending listings so you know your competition. But it’s the sold listings that paint the accurate picture of values. Pricing too high to make room to negotiate. There is a common misconception that you should price your home higher than you expect to sell in order to create negotiating room for a lower offer. I have seen this backfire more often then it has been effective. What happens is you price yourself out the buyer’s radar and never get the showing in the first place. Price your home well and a buyer will see the value and pay your price. You also increase your chances for a bidding war. You want people beating down your door and throw offers at you, do you think that will happen if you already know you are over priced? 2. Availability: Make sure you show your home when it needs to be shown! Have you ever turned away a showing? If so, there is a good chance you didn’t hear from that buyer again. I know it can be difficult to keep your home show ready at all times, or grab the kids and scram for 30 minutes to let someone come look, but it is important if you want to maximize your chances of selling. Buyers can be fickle and time constrained, if you turn them away, there is a good chance they move on to another home in your area. Remember, this situation is temporary and the sacrifices you make now will pay off later. 3. Marketing: Get into your local MLS! Not only does a buyer need to be able to find your listing, they need to be captivated by it. We live in a digital world and buyers are looking on dozens of different sites to search for properties…….Are you on all of them? Home sellers should be listed in the MLS and as many other popular real estate sites as possible to ensure you are tapped into the largest buyer pool. In addition, your home needs to impress a buyer in a matter of seconds to reel them in. Think about how quickly you click through websites, is your home capable of stopping someone in their tracks? High quality, professional photos is the best way to showcase your home online and get them to book that showing. 4. Show Ready: Did you clean? I have seen home buyers choose a house with far less upgrades than another in same neighborhood simply because it “felt like a much nicer home”. Why would a buyer choose a lower quality home? The home loaded with upgrades was dark, dingy, cluttered and full of pet odors. The hardwoods and upgraded kitchen faded in to the back drop and left zero impression on the buyer. They couldn’t get out of their fast enough. The buyers ended up purchasing a home around the corner with wall to wall carpet and a more dated kitchen simply because it was staged perfectly, clean, smelled great and appealed to every one of the buyer’s senses. I tried to talk them into purchasing the first one, letting them know that every issue could be remedied with a deep cleaning and the upgrades were much higher quality. They weren’t having it. The other home was stuck in their head and created a deep emotional connection. So get your home looking as nice as possible and keep it that way until it’s sold. This one ties in closely with number 4. Walk around your house and make a list of all the little things that would turn off a buyer. It could be dingy paint, broken hardware, cracked light fixtures. Things that you have become so accustomed to seeing that you may not even notice anymore. Be critical of yourself, because trust me, the buyers or their agent will be. I’m not telling you to do a full blown remodel, but I am recommending fixing the little things that are not very costly. Thinking that a buyer will not care of one or two things need to be fixed is a dangerous assumption. Many first time home buyers don’t understand the challenges and expenses of home ownership…….You do not want to be the house that reminds them of that. Sprucing up your home and fixing the little things will likely yield you a much higher return than a price drop or repair concession you have to make if these become “deal breaker” items for a buyer. Keeping a focus on these 5 factors will dramatically increase your chances of selling your home quickly and maximizing your profits. D&T Real Estate Group has sold a property at 8292 NECHAKO DR in Delta. Nothing to do but move in! This corner lot home in Sunbury has undergone a total reno including windows, plumbing, heat/AC, roof, floors, kitchen and bath. 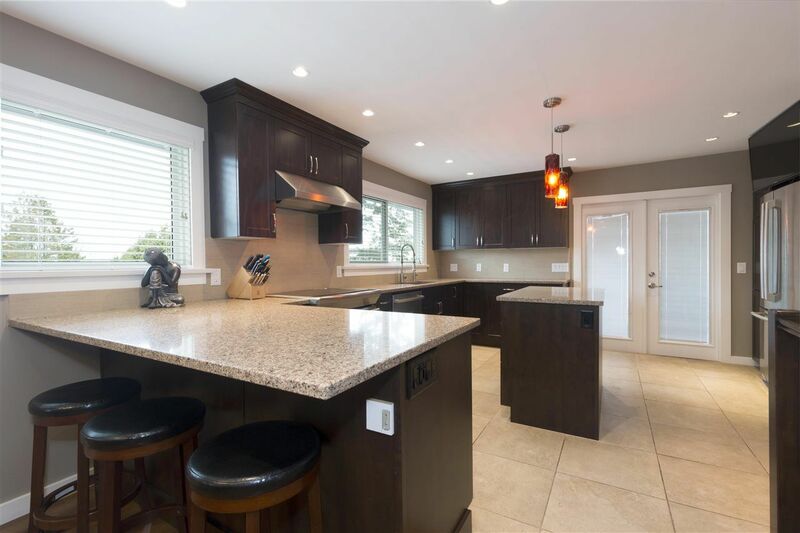 The huge gourmet kitchen with S/S, quartz counters and a double oven with an induction range is an chefs dream and the newer wrap around covered deck is great for entertaining and enjoying views of the Fraser River and the Alex Fraser Bridge. Downstairs the bsmt entry has a large rec room with new fireplace, HDMI media, a flex/bdrm, double washer and dryers a new bathroom and an attached workshop/cold storage. There is also a large backyard and tons of parking. Don't miss out on this one! Open House Sun Feb 24 1-3! D&T Real Estate Group has listed a new property at 8292 NECHAKO DR in Delta. Please visit our Open House at 8292 NECHAKO DR in Delta. D&T Real Estate Group has listed a new property at 413 12655 190A ST in Pitt Meadows. 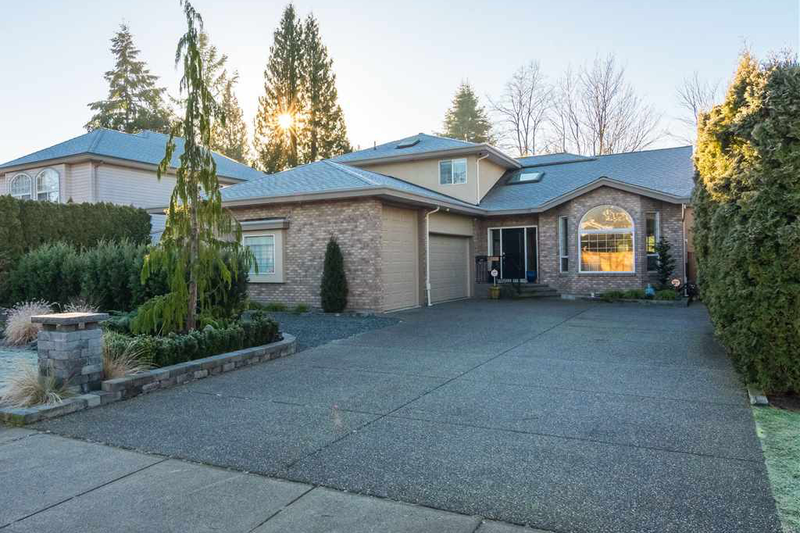 D&T Real Estate Group has listed a new property at 91 12040 68 AVE in Surrey. D&T Real Estate Group has sold a property at 37 5858 142 ST in Surrey. Contemporary 'Brooklyn Village' by Lakeside Developments in Sullivan Heights! 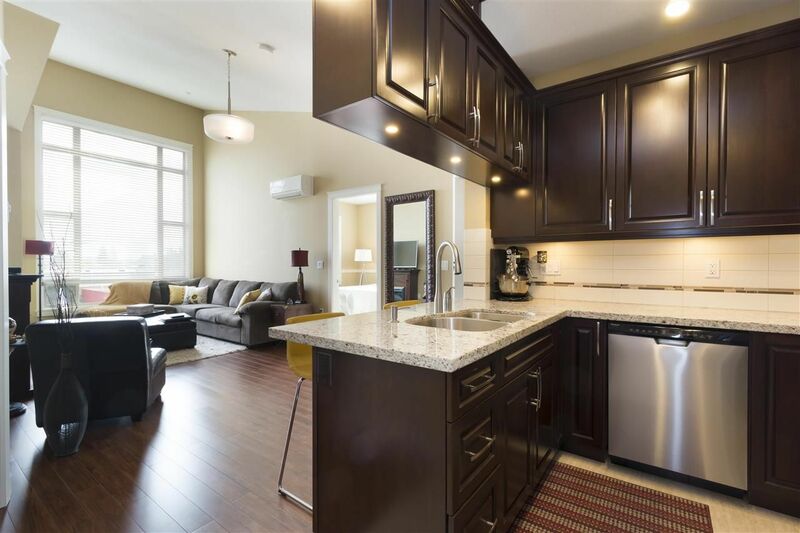 This stunning 3 bedroom, 2.5 bathroom townhouse is a bright and open concept layout on the main complete with stainless steel appliances and granite countertops. Great green space views from the oversized window above the sink. This townhouse has one of the best locations with no neighbours peeking in from any direction + a private patio facing the green space! Powder room on the main floor is the ultimate bonus for when you have guests over. Upstairs is complete with 3 bedrooms and 2 spacious bathrooms including laundry room upstairs with large drum washer and dryer units. 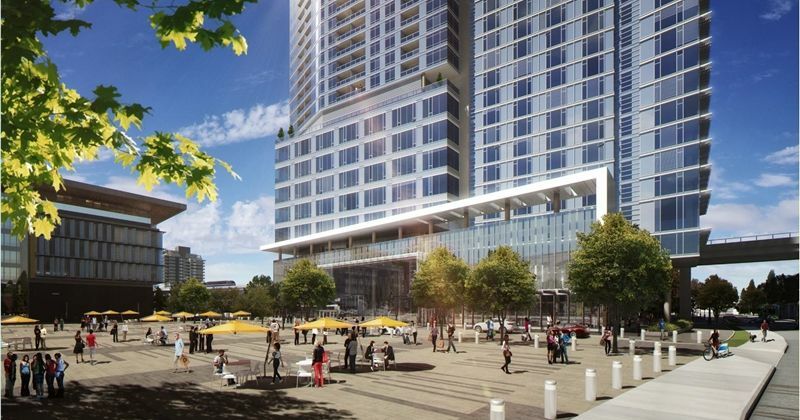 Covered parking for 2 and just steps from the community's best amenities! Investors, RENTALS ALLOWED!